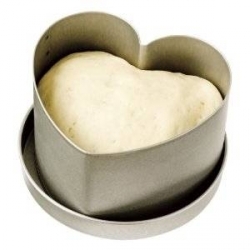 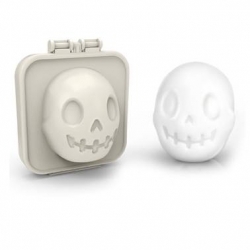 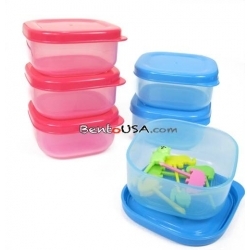 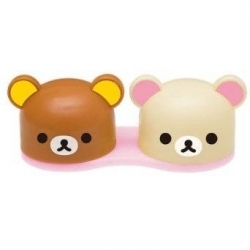 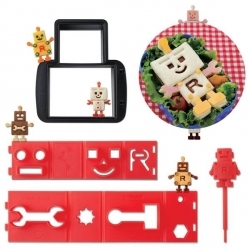 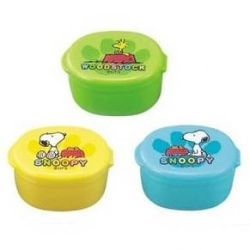 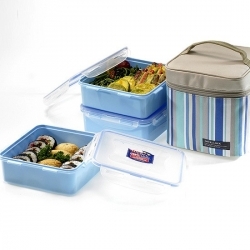 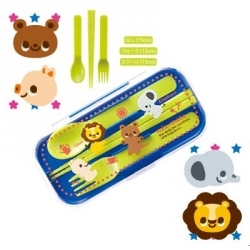 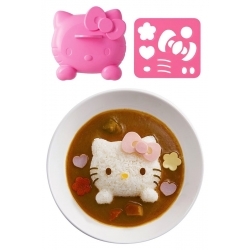 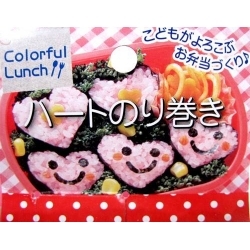 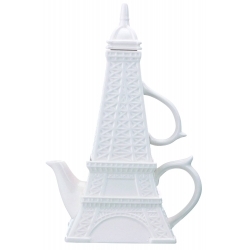 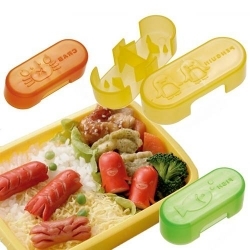 Make any simple meal cute with this rice mold set. 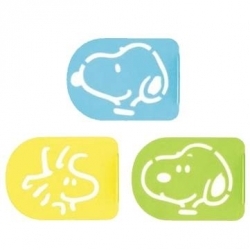 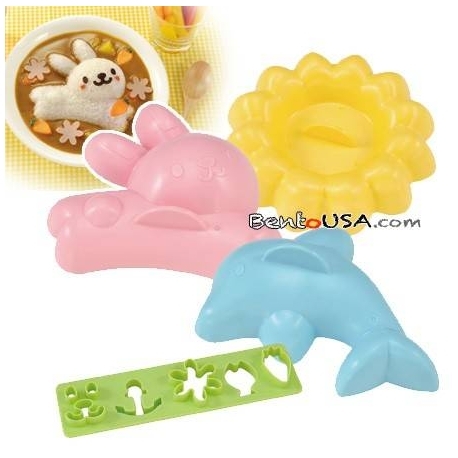 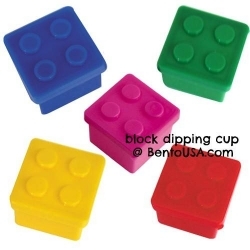 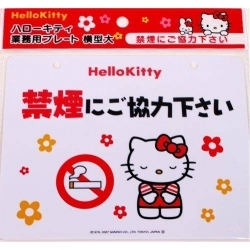 This set includes the mold to make dolphins, flower and rabbit. 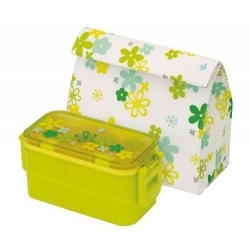 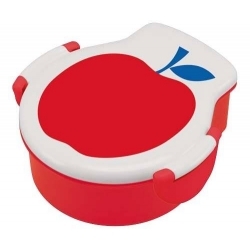 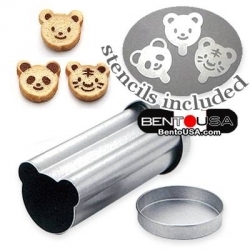 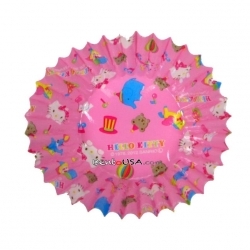 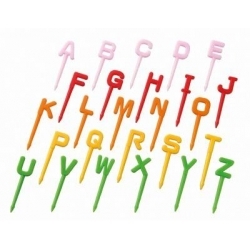 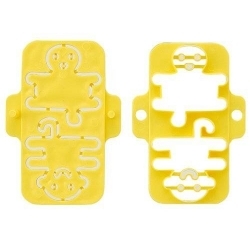 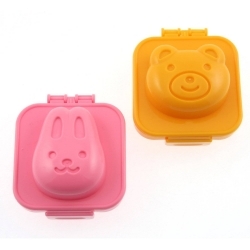 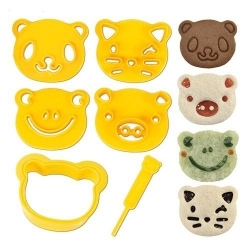 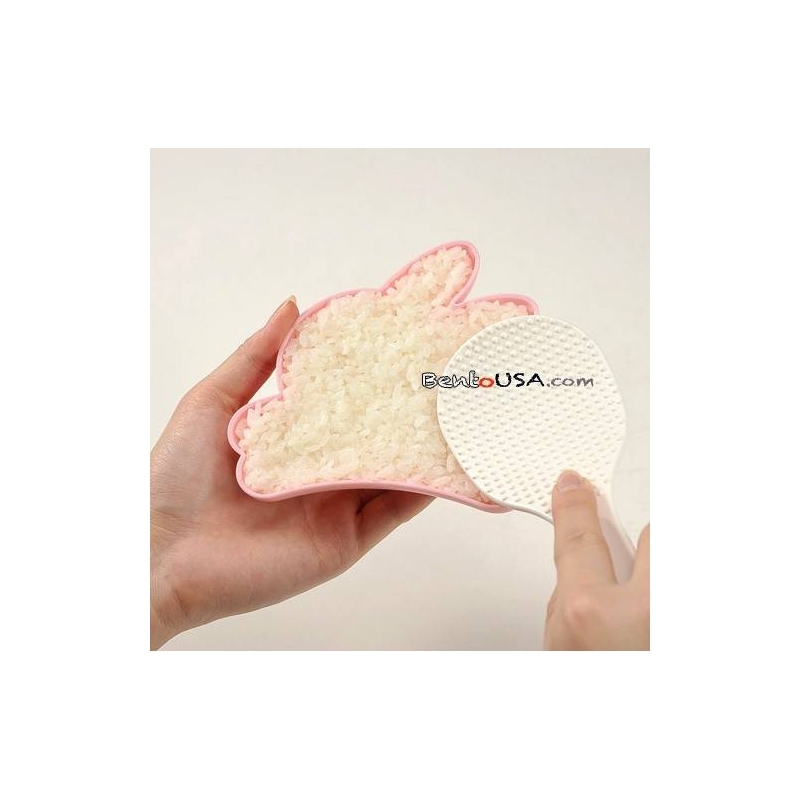 This Rice Mold set also includes a cutter set to decorate your rice mold creation to give it that extra cute touch. 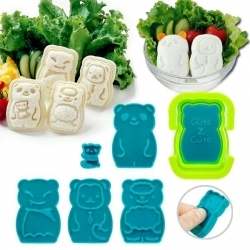 Make any simple meal cute with this rice mold set. 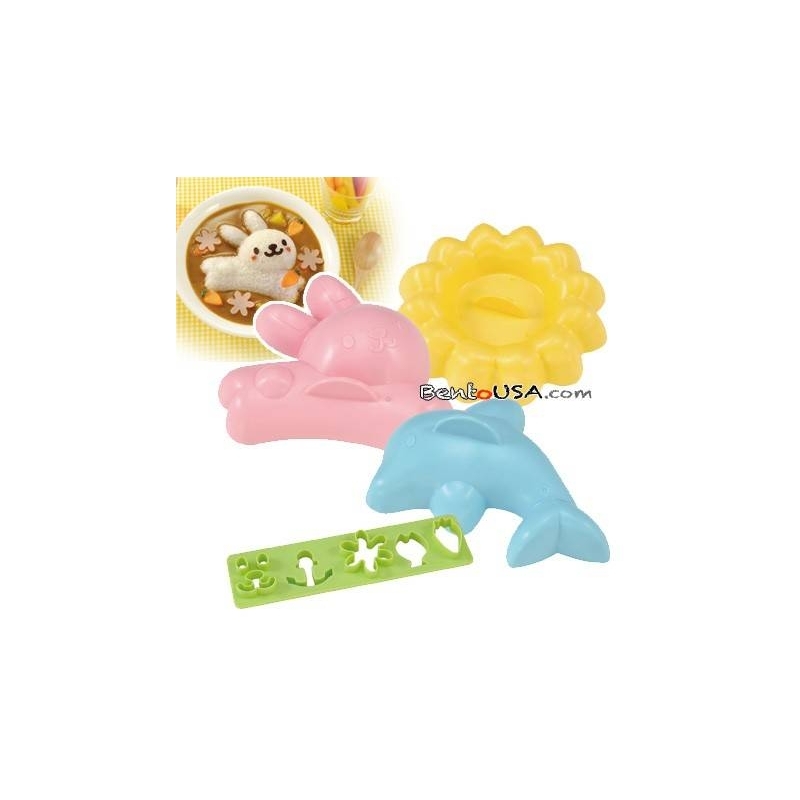 This set includes the mold to make dolphins, flower and rabbit. 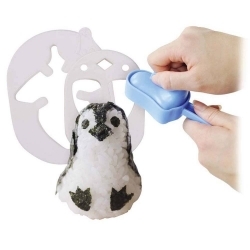 This Rice Mold set also includes a cutter set to decorate your rice mold creation to give it that extra cute touch. 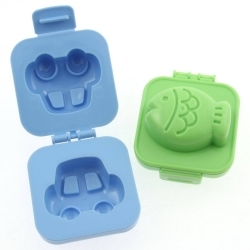 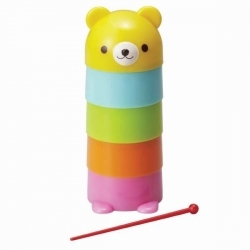 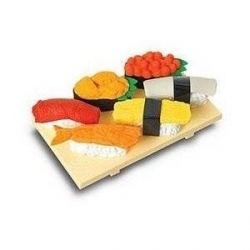 This Rice mold set is designed to create a single serving of rice in a cute shape of your choice. 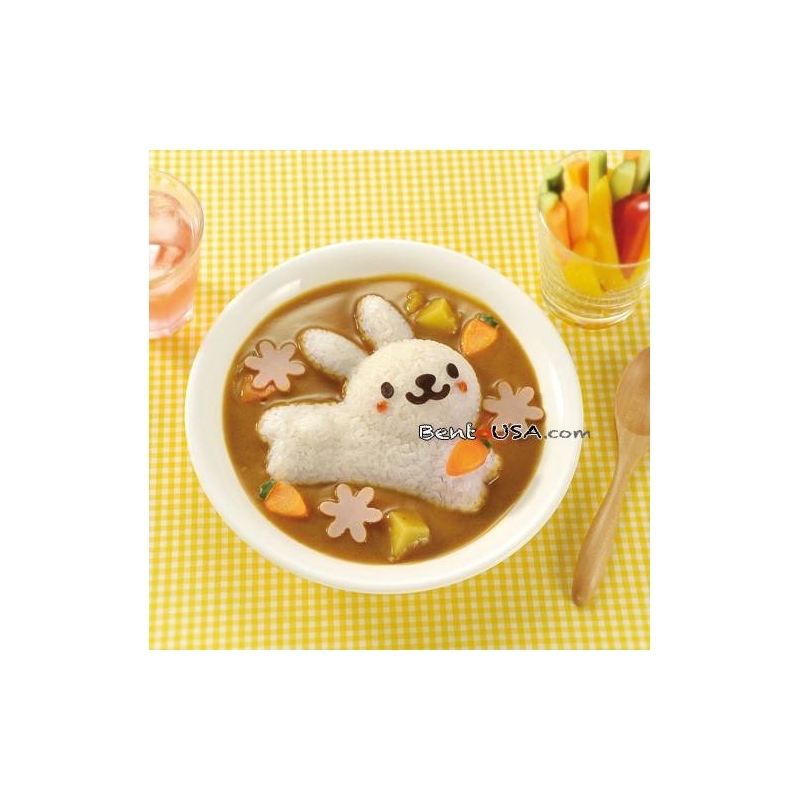 Create a bowl of curry and have a swiming dolphin, super cute and simple.